Download the Free Luminar Look “Vibrant Film” compliments of Presetpro.com. Click the button below to check out our premium Luminar Looks. Download this Free Luminar Look “Vibrant Film” compliments of Presetpro.com. 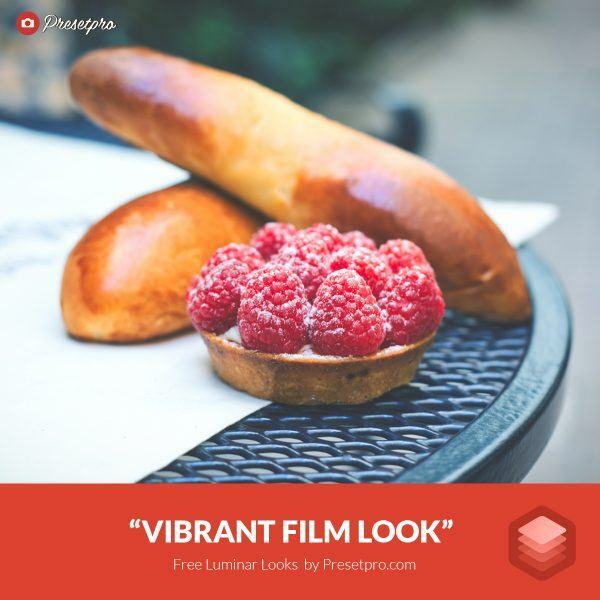 The “Vibrant Film” look-preset adds a stylish film look to your photos! This preset is perfect for all types of photography. 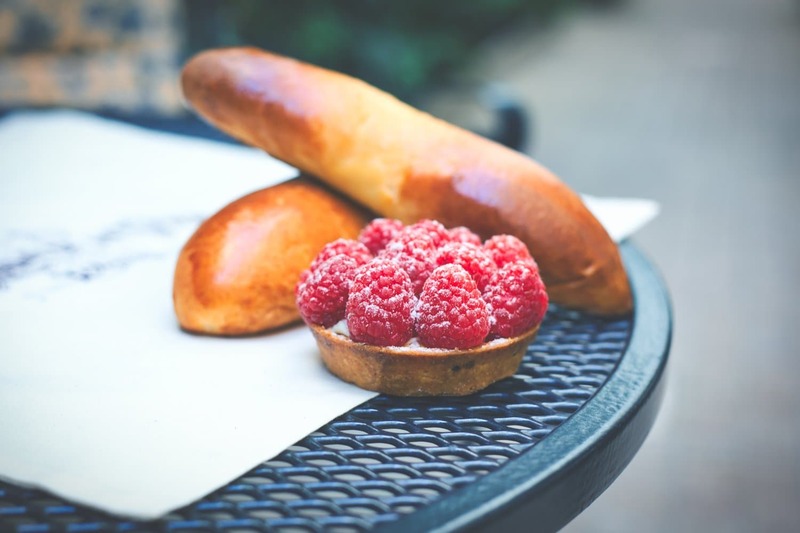 Add some interest to your images with this beautiful one click preset. Download and Enjoy! Want to find out more about Luminar photo editing software? 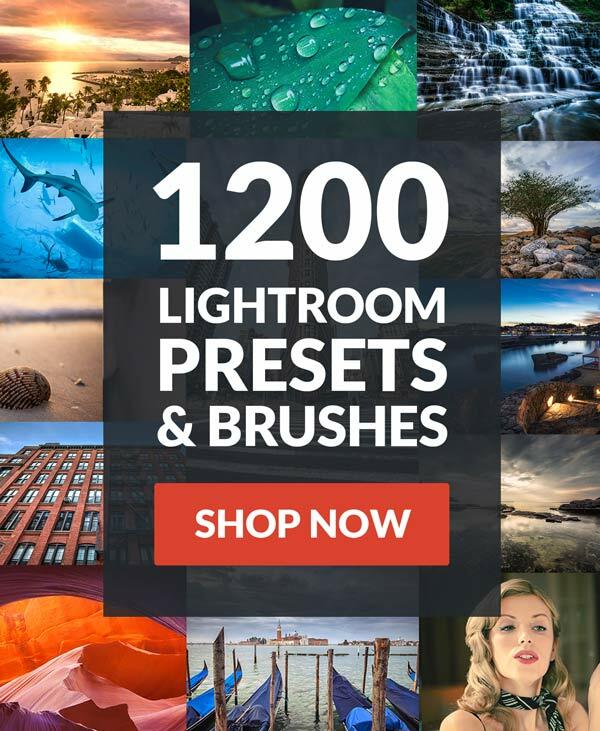 Buy Luminar Software! 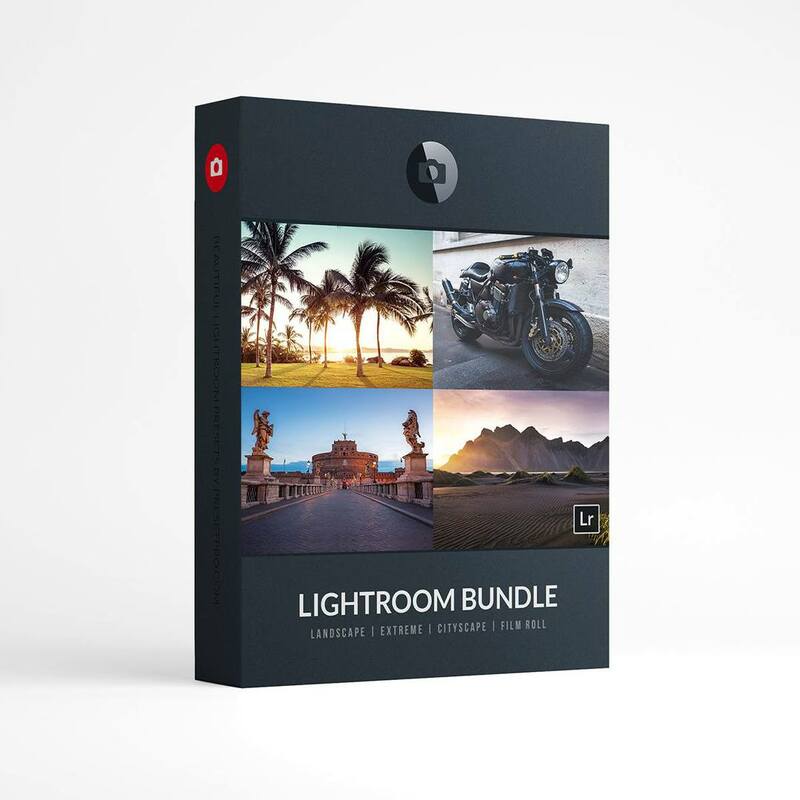 Looking for Lightroom Presets? Creative Flow - Spark your creativity and bring your photos to the next level! 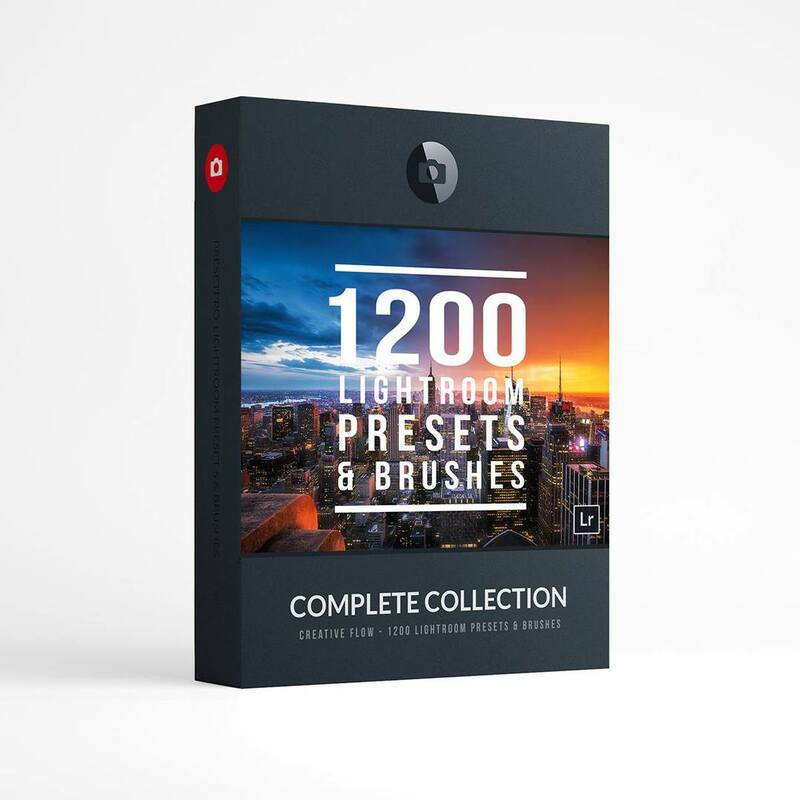 Discover more than 1200 Beautiful Lightroom Presets and 200 Creative Brushes! 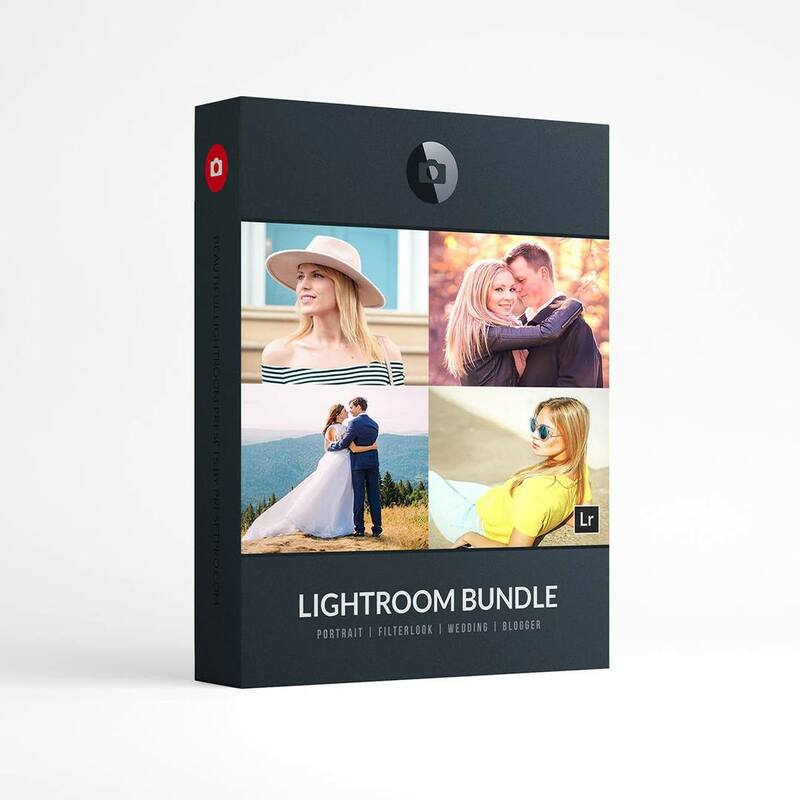 The ultimate workflow and premium preset collection by professional photographer Tim Martin. 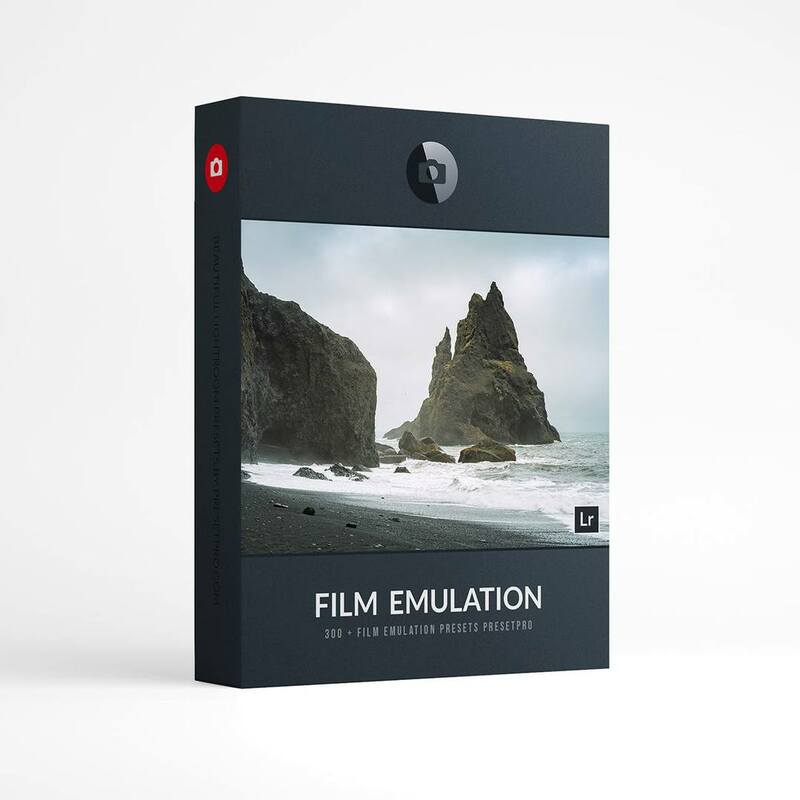 With presets developed for all types of photography and lighting scenarios, you can quickly and easily create unique and customized images. The Creative Flow is your own personal preset “tool box” where you can swap out a variety of different looks with a few simple clicks. Whether you’re a professional or just starting out, this all in one collection was created for you!